We all have that certain someone in our lives who takes their love of whiskey to the next level. When it comes to buying gifts for the whiskey buff, it can be a bit intimidating if you don’t know your single malt from your blend. A bottle of the finest Irish whiskey is always a winning choice, but there are tons of whiskey-themed gifts that can serve as the perfect companion to your favourite distilled spirit. This list will give your gifting skills a welcomed refresher and ensure you get it right for birthdays, Christmas and beyond. 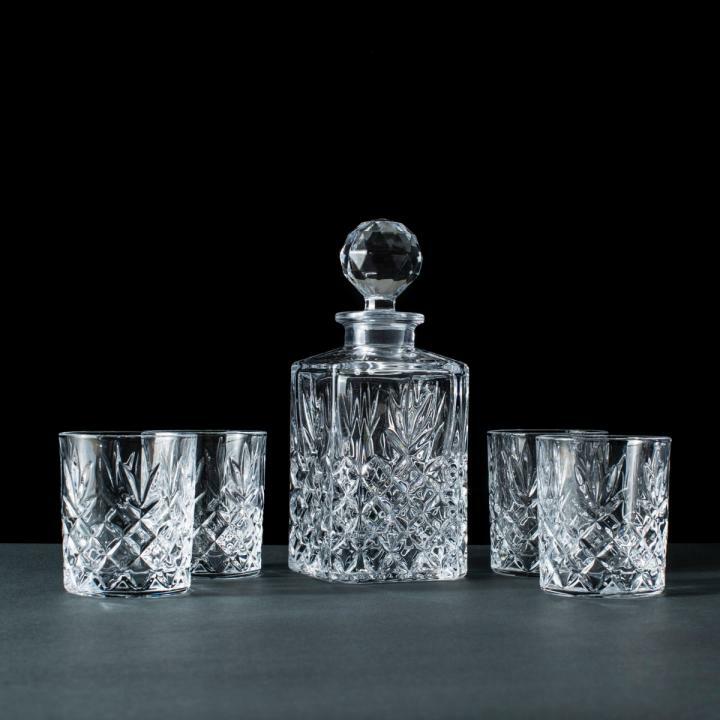 Nothing screams sophistication quite like a crystal decanter with matching glasses. Whether you prefer traditional cut glass or enjoy a more modern smooth glass finish, decanters add a hint of style to any whiskey lover’s home. Plus, when hosting a dinner party, offering a glass of whiskey from your decanter to guests is the best way to finish a perfect evening. 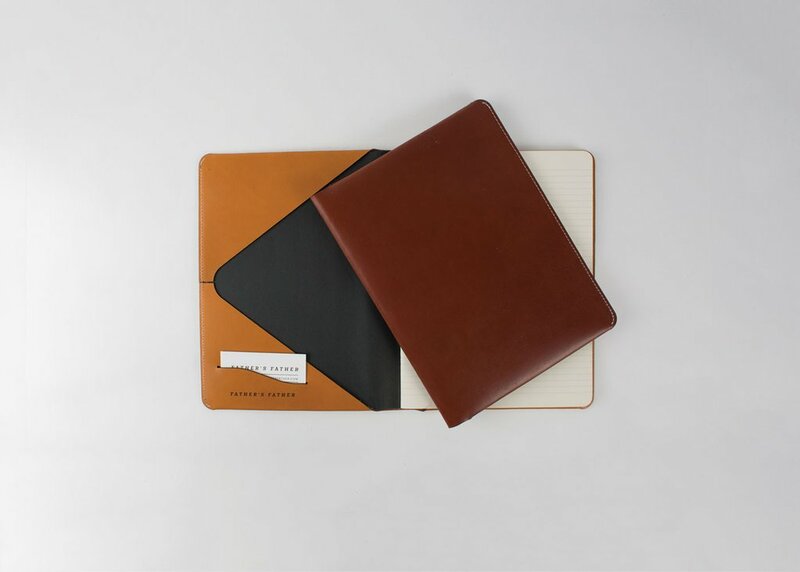 For the expert whiskey drinker who likes to document their findings, a leather bound journal is an excellent tool to collect all their notes on tastings. 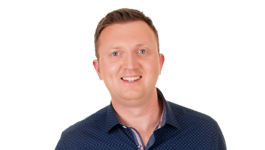 It is also a fantastic way to keep a record of favourite whiskeys and assess what characteristics and flavours they prefer in an ideal whiskey. 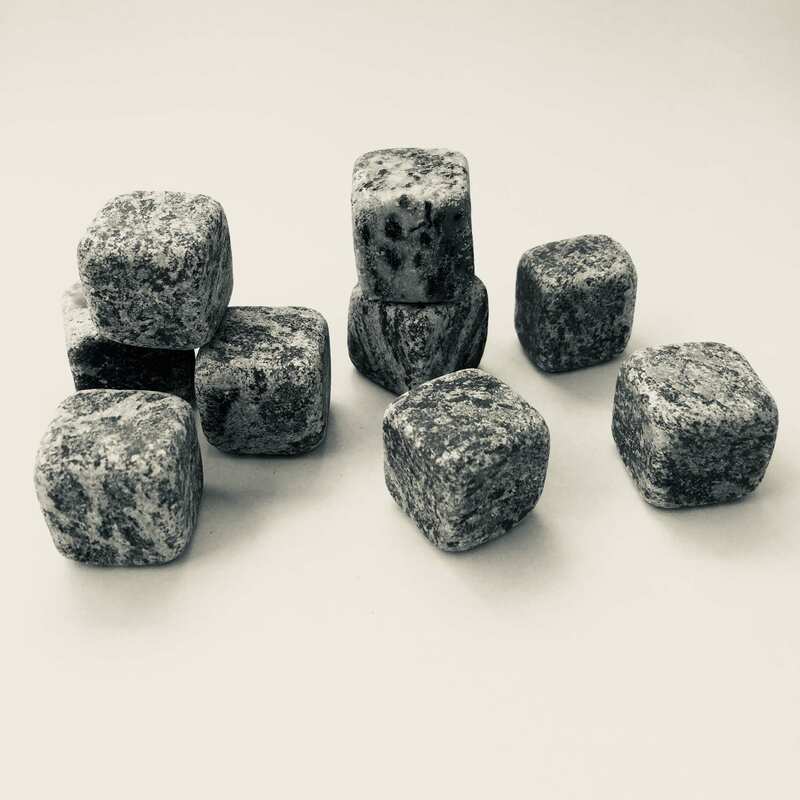 As the old saying goes, “don’t water another man’s whiskey.” Whiskey stones are the perfect pairing for whiskey drinkers who prefer their drink chilled but want it straight. For a full-bodied whiskey on the rocks, adding the odourless and tasteless stones to a glass is ideal for drinkers that don’t want their favourite whiskey diluted. Sipping whiskey by a fire with friends is one of life’s greatest pleasures. But looking at the white rings from the whiskey glasses the next morning can put a dent in anyone’s day. Leather coasters are the perfect gift to ensure every whiskey lover’s furniture is protected in style. 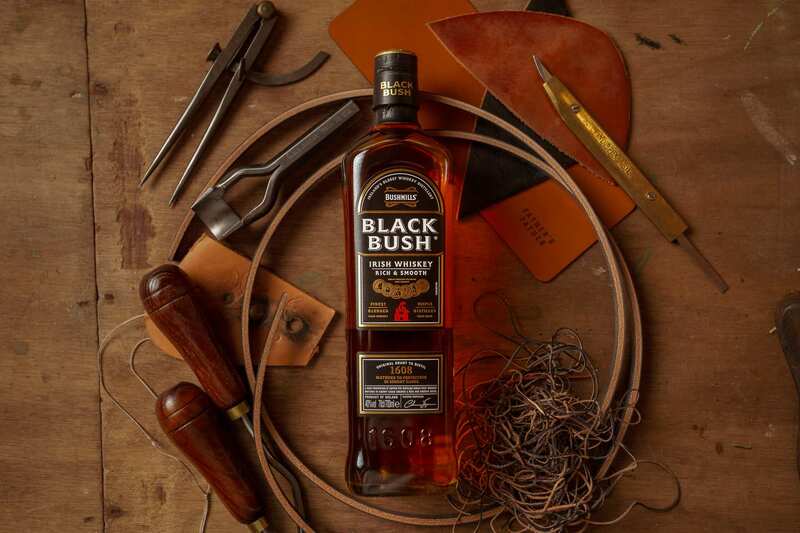 Create your own personalised leather coaster at ‘Black Bush and Leatherwork’ – a hands-on whiskey and leather making workshop hosted by Irish leatherworker, Jason Karayiannis in collaboration with Bushmills Irish Whiskey this month in Belfast. Register at blackbushstories.com. 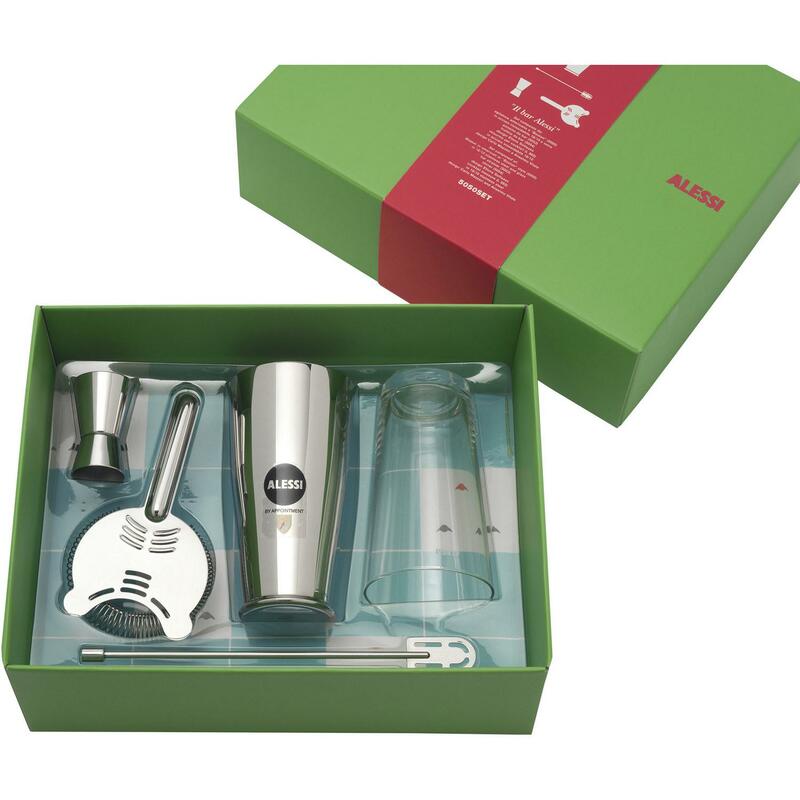 A mixologist set is great for the cocktail connoisseur or constant host in your life. Whether they prefer a shaken whiskey sour or a perfectly poured Manhattan, a mixologist set is an important fixture on any bar cart and great way to perfect cocktail making skills. For an extra bit of sleek home styling, opt for a copper finished bar set. Designed to fit discreetly in a jacket pocket, a hip flask is a great accessory for the friend that enjoys an outdoor adventure. 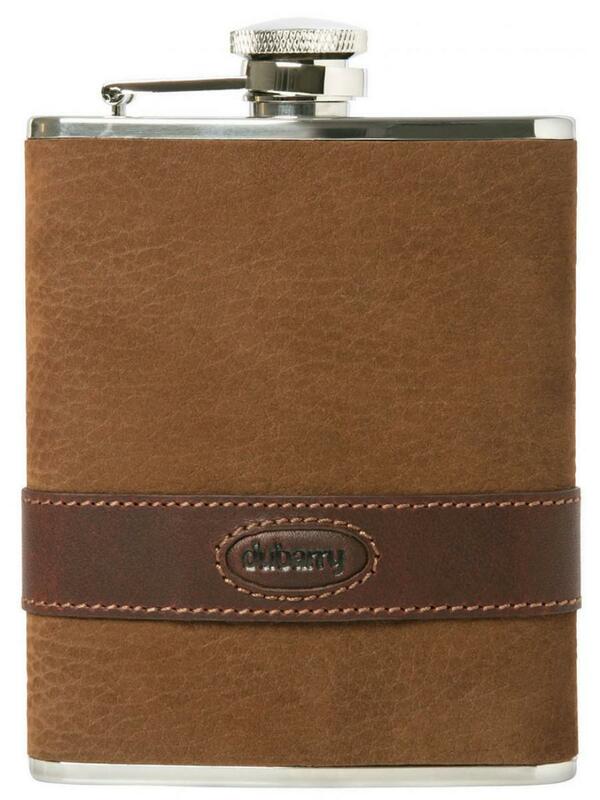 A hip flask is perfect for a long winter stroll, festival revelry or a late-night cap on a camping trip. For that sentimental touch, opt for an engraved flask. ‘Black Bush and Leatherwork’ will take place on 30th August at Blaklist in Belfast and attendees will have the opportunity partake in a leatherwork masterclass where each guest will make and take home their own initialled leather coaster and bookmark. 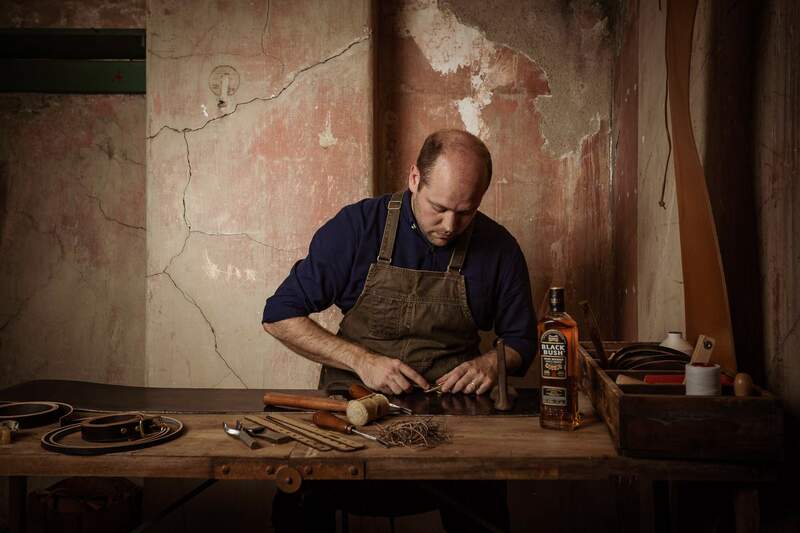 Each guest will also enjoy a tasting session on some of Bushmills’ best-loved whiskeys plus a selection of specially-created Black Bush drinks. Register at blackbushstories.com.